The charitable campaign brought everyday household items to three families in Tallinn. To a family living at Õismäe, where the grandma has washed clothes by hand through the years, we gifted a new washing machine. A 15 year old boy and a 14 year old girl are raised in that family. To two sisters (18 y and 11y), who are raised by their grandma and sick grandpa, we gifted a new fridge to replace their old fridge which had been at the family for 23 years. In addition to that we fulfilled the wishes of two brothers (13y and 11y) living at Järve under the care of their grandmother and brought them trick scooters. 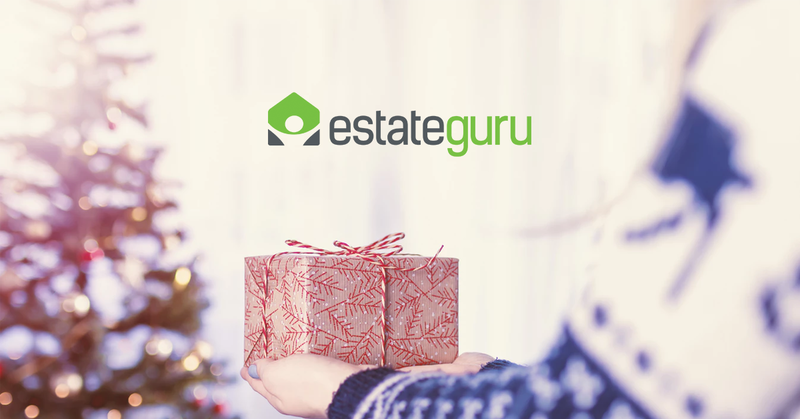 EstateGuru used the platform fee from the Nida project to fund the charitable project. Nida bridge loan was a 430 000 EUR big project in Lithuania, that was on the platform during the Christmas week and which had an interest rate of 11%+1%. We would like to thank all investors that took part in the project. This charitable project has an important role in helping children that are raised as orphans. Grandparents don’t often have huge financial capability which means that those children are left without many conveniences that other children their age think obvious. The least privileged families also often get overlooked, because there are a lot of them and sadly help does not reach all of them. That is why the EstateGuru team decided to offer them our help. All the gifts have been delivered to the families and a couple big smiles have been collected. We plan to make charity a tradition at EstateGuru and aim to bring a piece of happiness to those that really need it.